Thermocol dish Fully Automatic Machine Forming and Cutting Simultaneously.We just need only 1 Person regarding packing and all. No need any Manpower or labour. 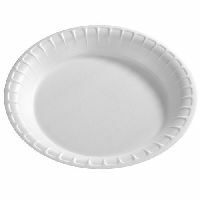 We are offering plain thermocol disposable dish, -plain -12 inches round disposable plain plate used at various eventsfunctions. 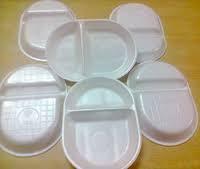 We offer an excellence range of Thermocol Dish Plate Bowl Making Machine. Our Bowl making machines are manufactured from the best grade material with progressive technology, owing to its long lasting performance & good operational accuracy. 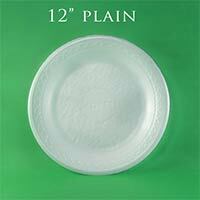 Our products are manufactured by high quality material. The offered machines are fully automatic. 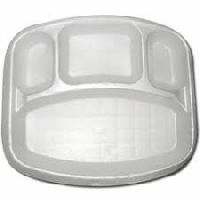 These products are available in market at most economical rates..